Each child has a key worker who will monitor the child’s progress and liaise with the parents. The nursery is open all year round except on bank holidays and the 3 working days between Christmas and New Year (you will not be charged for the days between Christmas and New Year). We are open from 7.45am to 6pm and children will receive breakfast, lunch, an afternoon snack and tea, which will include their 5 a day. 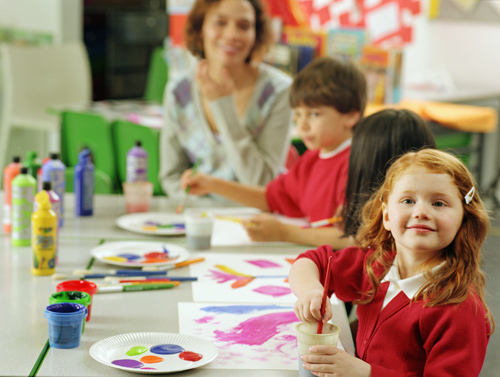 The Nursery Education Grant is accepted for 3 and 4 year olds, as well as Childcare Vouchers.